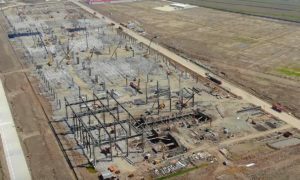 Tesla’s massive facility in Northern California has continued its rise from the dusty ground in the city of Lathrop into an 870,000 square foot facility that is moving closer to becoming operational. 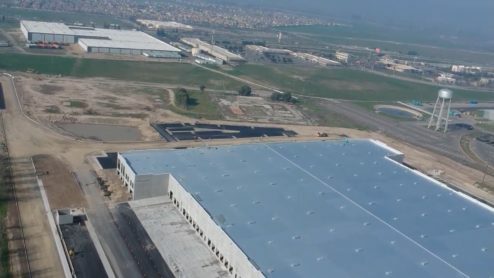 A recent aerial video of the Lathrop building, located 60 miles east of Tesla’s Fremont factory, shows the completion of the facility’s outer shell and glass installed on parts of the building. While the roof and overall footprint of the building remain relatively unchanged in the last couple of months, perhaps the most noticeable progress made since December is the paving of asphalt around the perimeter of the building. Previously, these areas had only been visible as leveled ground in the underlying dirt. 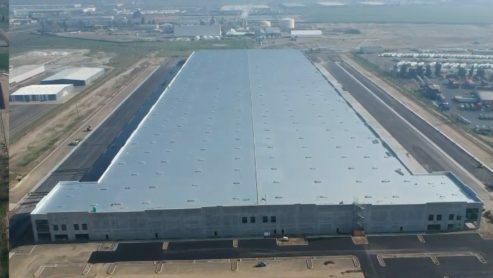 Part of the assumption that this building will become a parts distribution center is based on this aspect – the numerous truck-sized loading bays denote shipping activity, and the lack of expansive space for vehicles to park (as opposed to the massive lots at Gigafactory 1) indicate a comparatively small workforce. 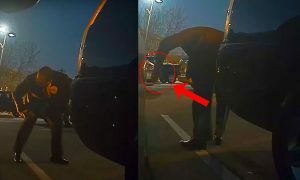 Job postings made by the Silicon Valley-based electric carmaker also call for various positions in Tesla’s “Parts Distribution Center” in Lathrop, CA. “Tesla is looking for a motivated and experienced Supervisor for our highly dynamic parts distribution center in Lathrop, CA. This position will provide supervision of day-to-day operations including receiving, stocking, shipping and all transactions related to said activities. The Supervisor, Parts & Service Warehouse, will also ensure efficiency and accuracy of stocking and organizing parts inventory.” reads a job description for Supervisor, Parts Distribution Center. 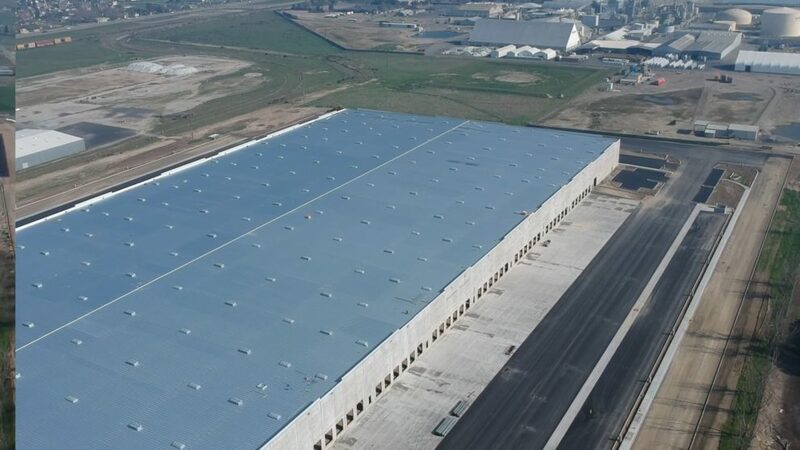 The upcoming parts distribution center bodes well for a company that has continued to struggle with scaling its service footprint to match the increasingly higher volume of vehicle sales and deliveries. 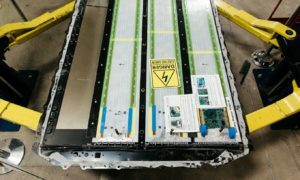 With hundreds of thousands of Model 3 finding new owners, having a massive warehouse that can store inventory ensures faster lead times for the many Tesla Service Centers in need of parts. 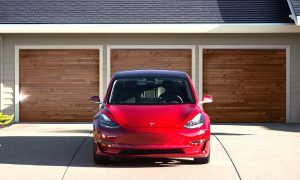 The end result is an overall better customer experience for Tesla owners, as parts are readily available for vehicle repairs. 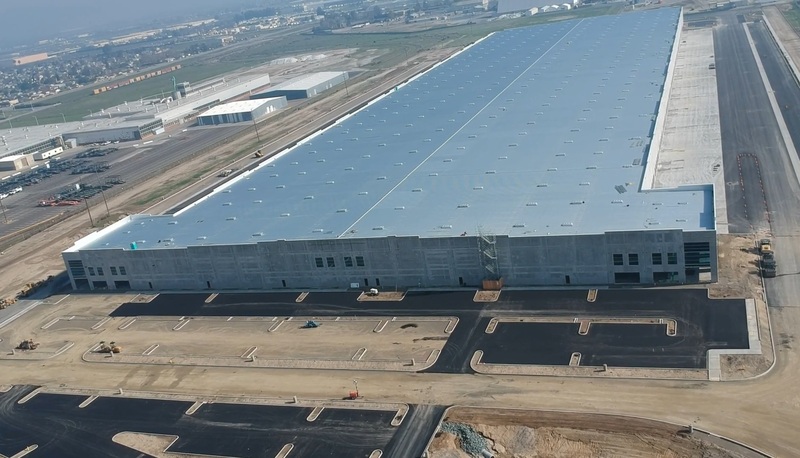 Having a hub located in a major corridor between Tesla’s Fremont factory and Gigafactory 1 in Sparks, Nevada also aids in streamlining supply chain logistics. The new Lathrop distribution facility adds to Tesla’s notable presence in the city. The company already owns a nearby 500,000 square foot building which had previously served as a Chrysler part distribution center. 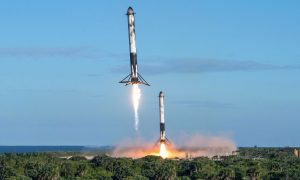 As with other regions with a Tesla presence, having a large manufacturer in the area offering numerous employment opportunities is not the only benefit – other businesses are attracted to potential new real estate and consumer markets. This is something that was also noted by the city’s mayor, Sonny Dhaliwal, following the announcement of Tesla’s acquisition of the Chrysler facility. “Within hours we were getting phone calls from major newspapers across the country…We’re proud that they want to do business here in Lathrop, and that’s a good thing for the city – that means additional revenue and even more jobs,” Dhaliwal said in a press conference.